Travelers are voting Kampong Glam and Yishun as the best towns & villages in Singapore. Want more? Check out our map of towns & villages in Singapore. 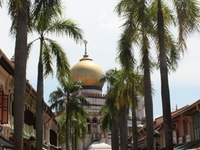 Kampong Glam is a neighbourhood in Singapore. 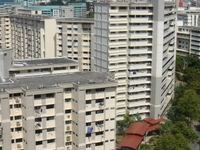 It is located north of the Singapore River, in the urban planning areas of Kallang and Rochor.